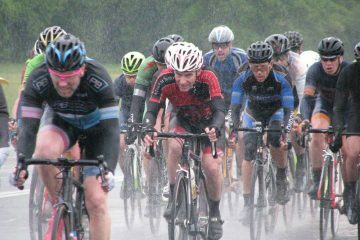 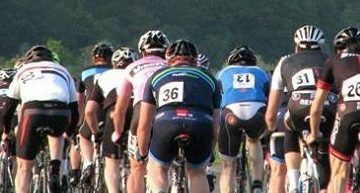 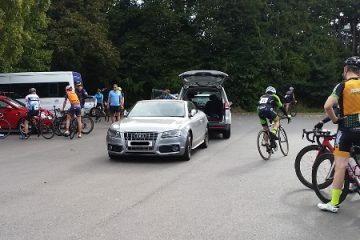 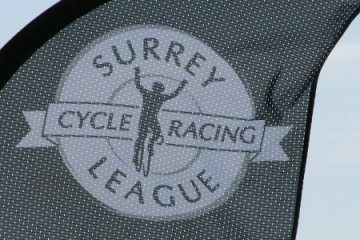 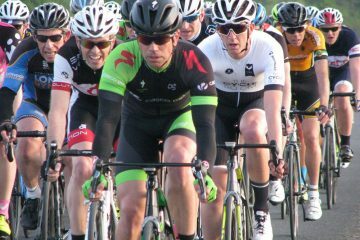 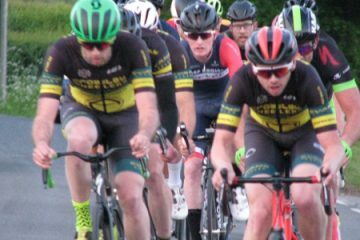 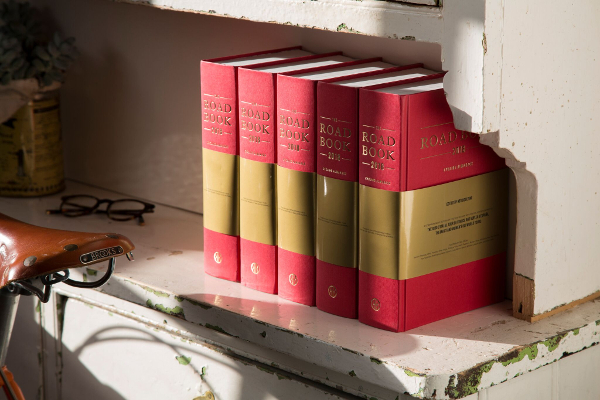 The Surrey League are pleased to announce a partnership with The Road Book. 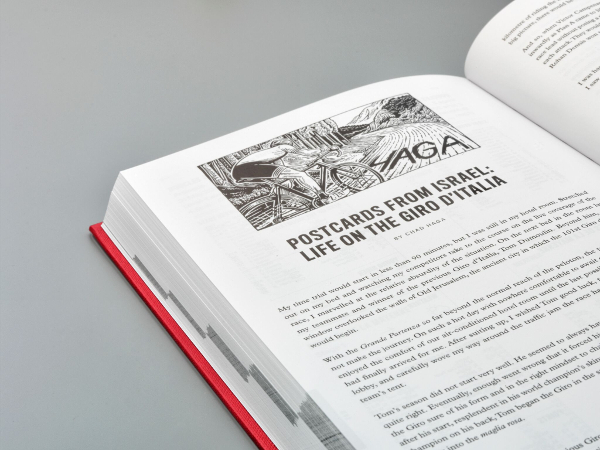 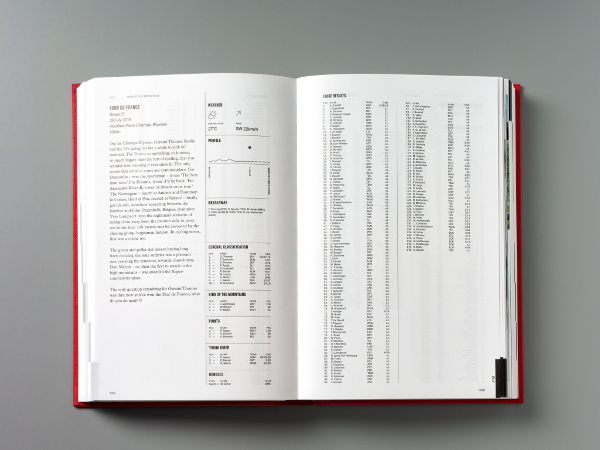 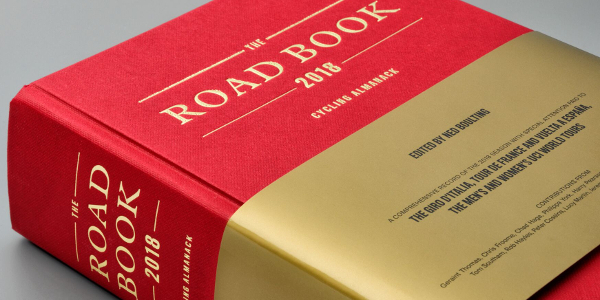 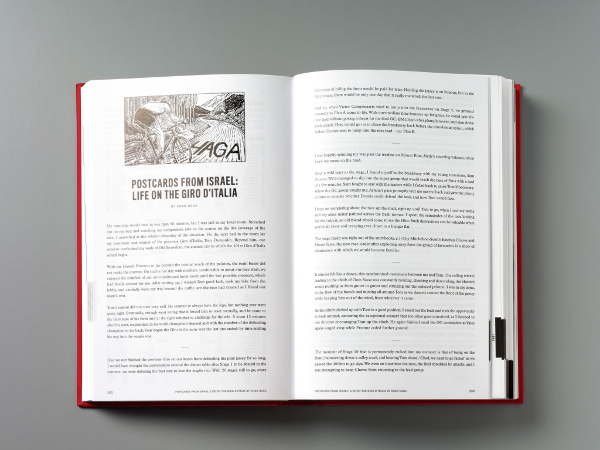 At our Prize Presentation in January, one of the prizes being awarded will be this fine copy of The Road Book 2018 Cycling Almanack which has been edited by Ned Boulting. 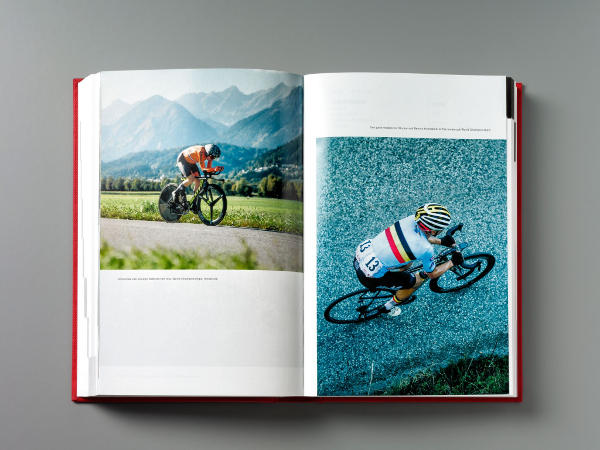 Containing over 800 pages, its packed with superb photography, amazing race stats and contains a comprehensive review of the year’s racing, from the first World Tour race of the year (the Tour Down Under) to the last (the Tour of Guangxi) and includes articles from the three Grand Tours, five Monuments and the World Championships .